Tantalum - 73Ta Your user agent does not support the HTML5 Audio element. 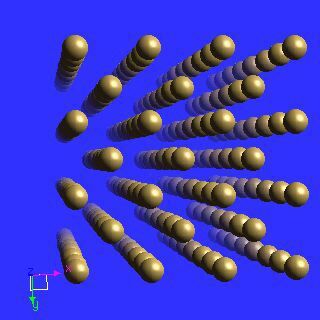 Tantalum crystal structure image (ball and stick style). 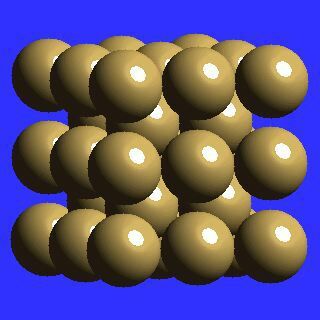 Tantalum crystal structure image (space filling style). Y. Waseda, K. Hirata, and M. Ohtani, High Temp. High Pressures, 1975, 7, 221.